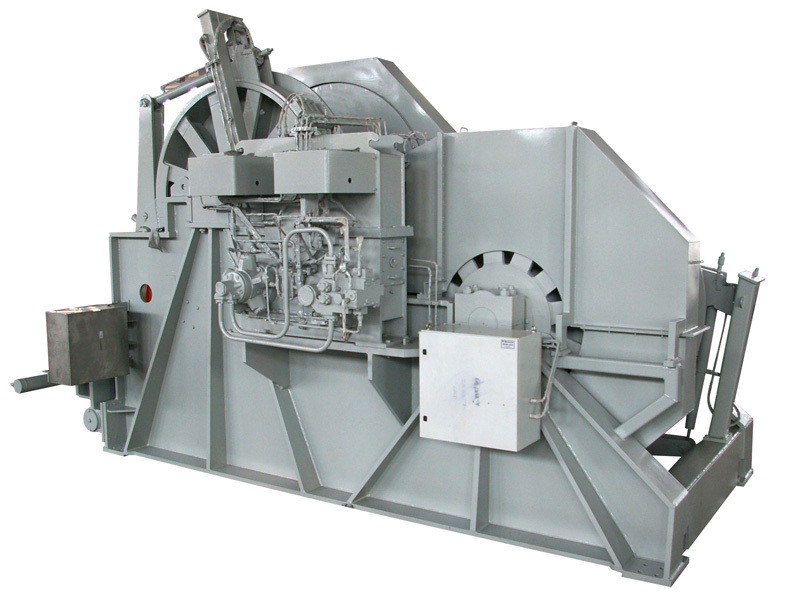 SOE Marine Equipment Pte Ltd is a vibrant & fast growing offshore equipment company. 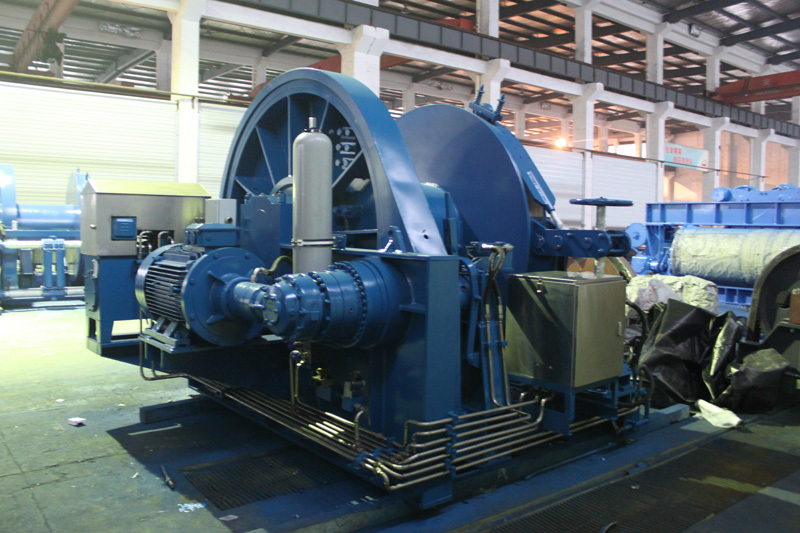 Our headquarter is located in Singapore whereas our affiliate, SOE Ocean Engineering Pte Ltd, has a branch each in China, Canada and Houston. 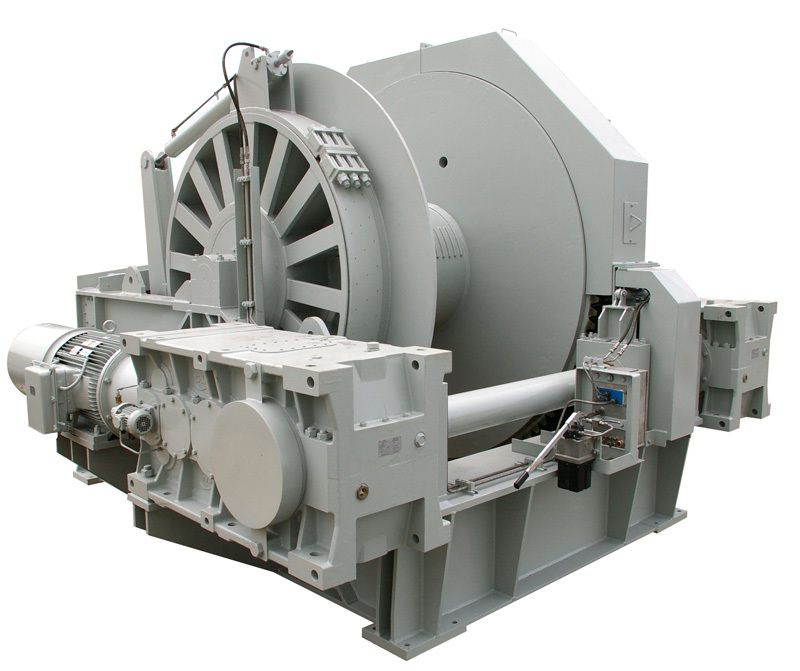 SOE Marine Equipment Pte Ltd is a company that combines Research & Development, Manufacturing and Servicing into one entity. 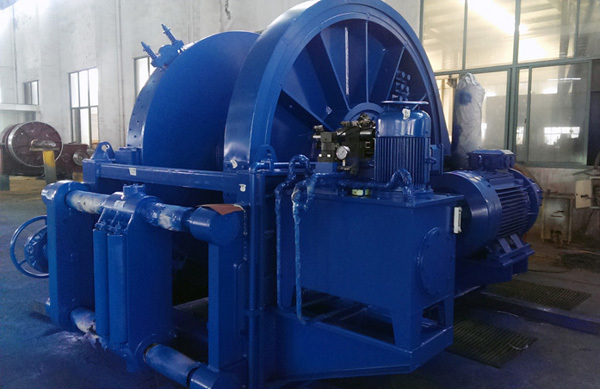 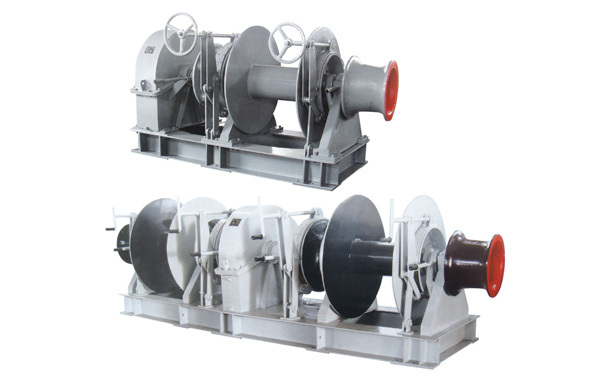 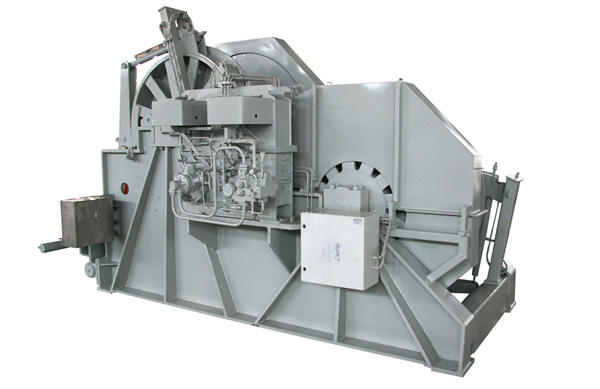 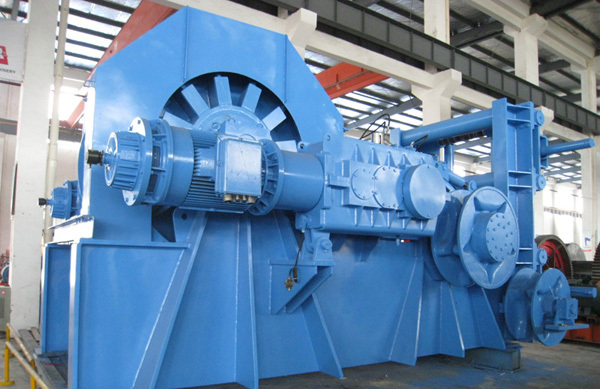 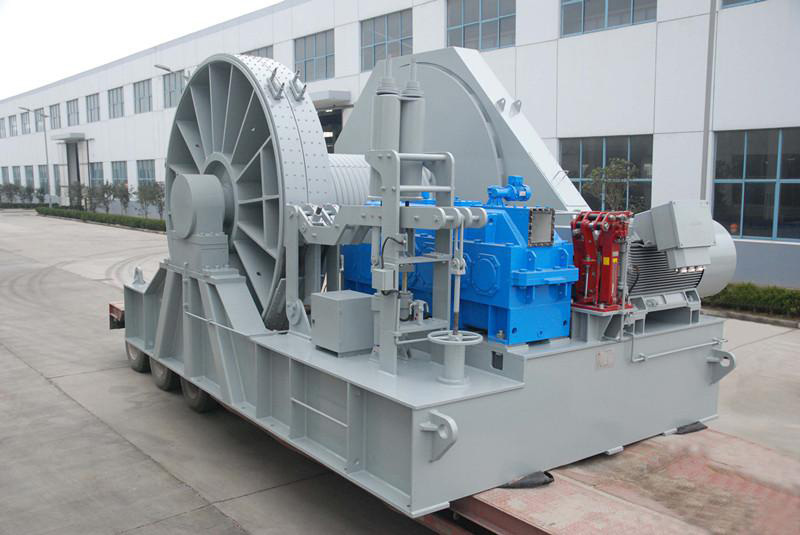 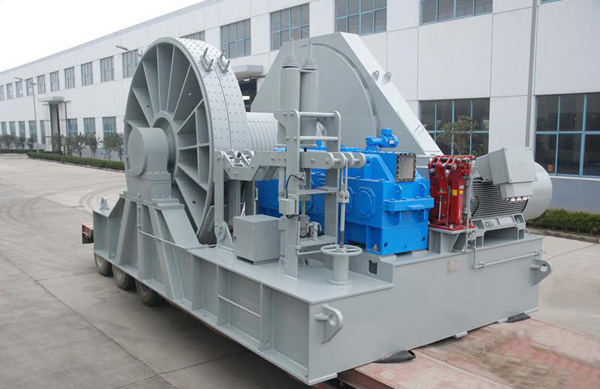 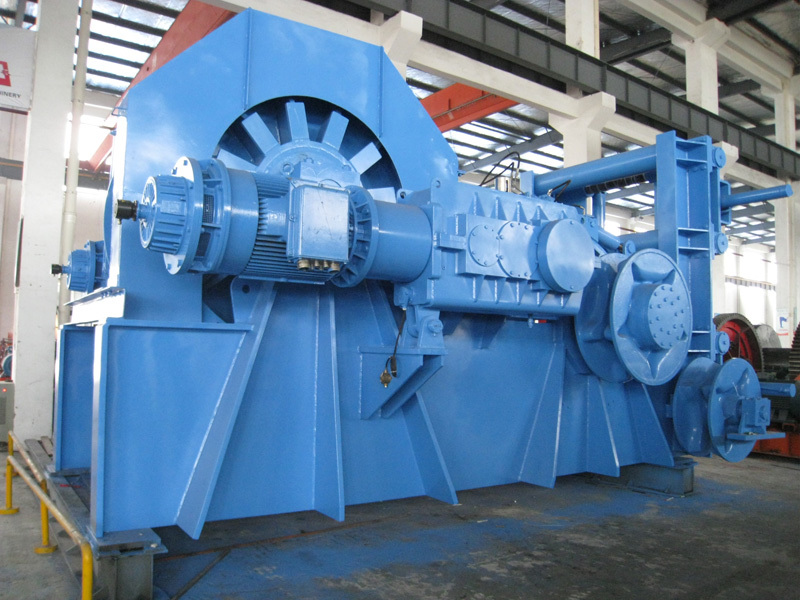 We specialize in producing anchor mooring winch for offshore platform, boat mooring winch for pipe layer vessel, huge towing winch, hydraulic (electric) driven anchor winch, friction winch and all kinds of offshore special winch. 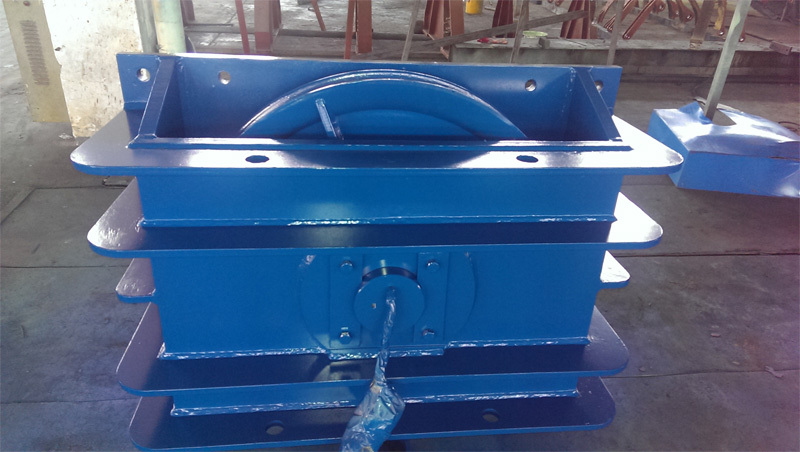 We also produce Shark Jaw /Towing Pin, Stern roller and series of Corollary Equipment for offshore vessels. 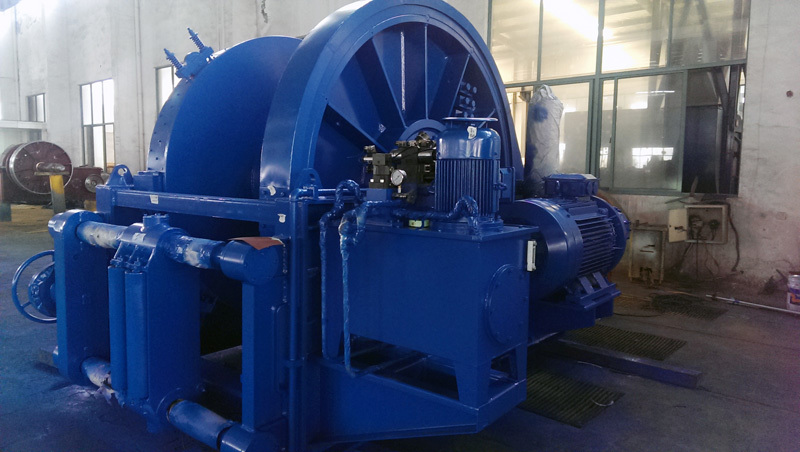 Being fully aware about the importance of applying new cutting edge technologies in our products’ design and manufacture, we place huge focus on refining designs through innovation and invention. 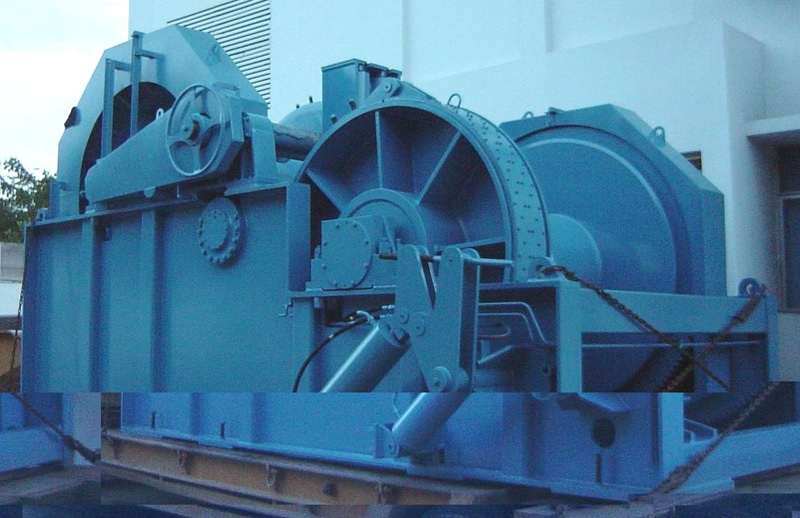 We will continue to invest in Research & Development to strengthen our technical expertise as we strive to deliver reliable products and services to all our clients. 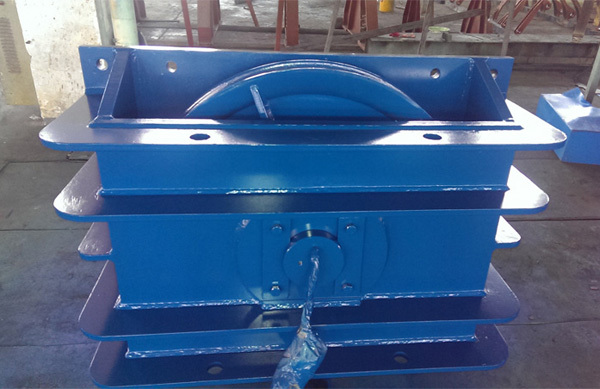 SOE Marine products are all designed and produced according to class society requirements and standards. 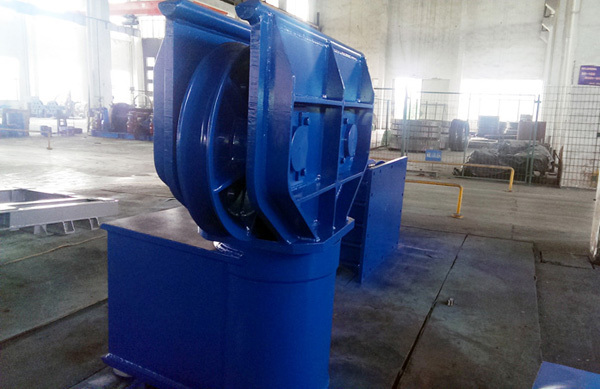 All our products are approved by CCS，ABS，LR，DNV，BV，GL，NK，RS and etc. 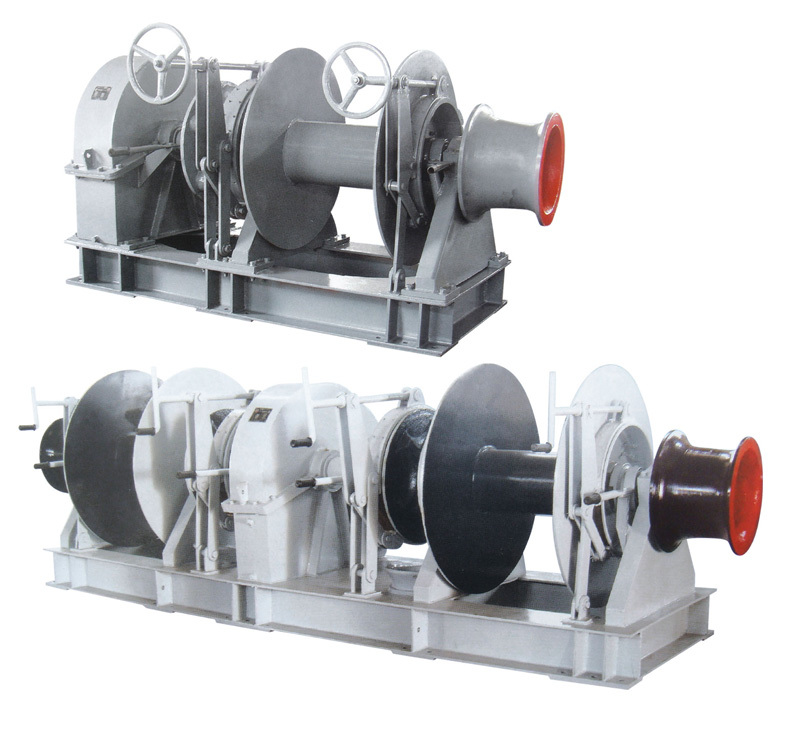 Our company is also ISO9001:2008 qualified. 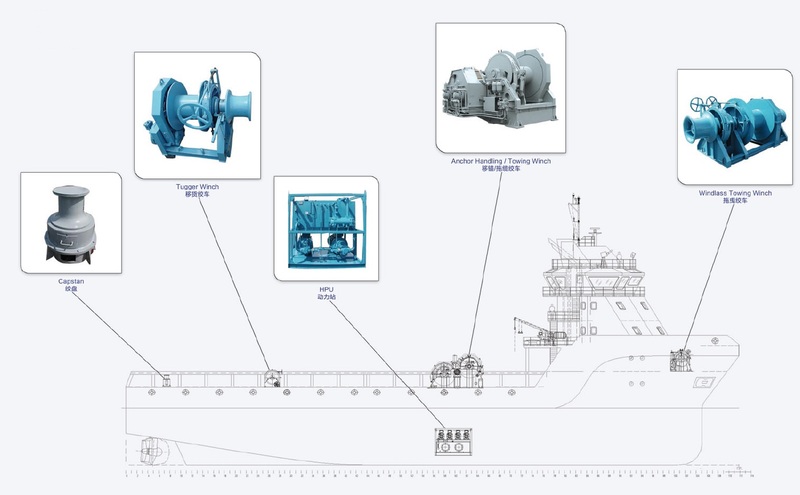 SOE Marine has established a long-term stable cooperation with large-scale international shipbuilding companies and ship owners. We supply reliable equipment to the majority of shipyards in China (CSSC ,SINOPEC and CNPC), Singapore (Jurong shipyard and Keppel shipyard), Europe (Smit International company) and etc. 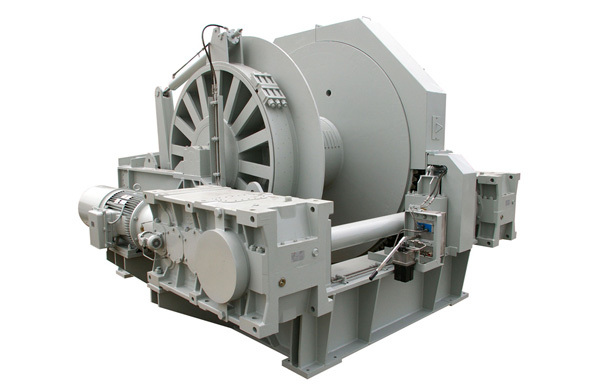 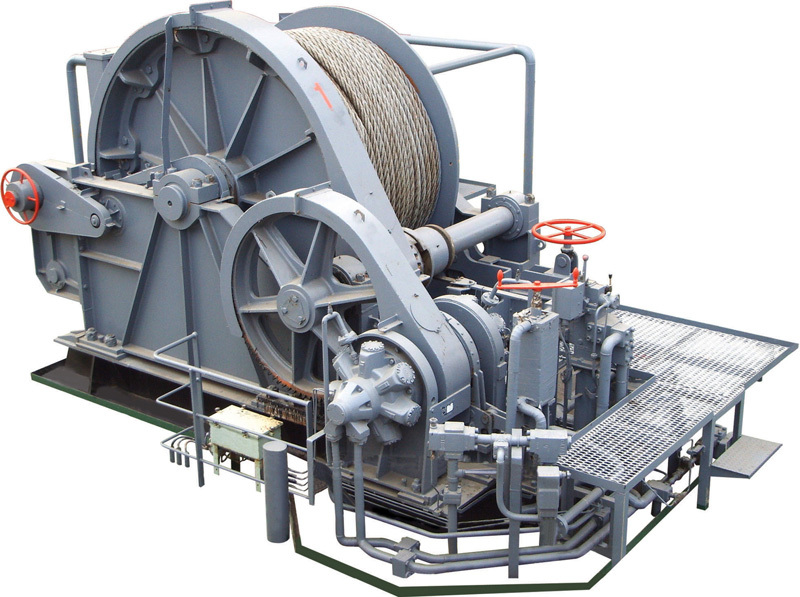 Our mooring winch ,towing winch ,tugger winch and corollary equipment have been highly raved and have thus since earned a very positive reputation. 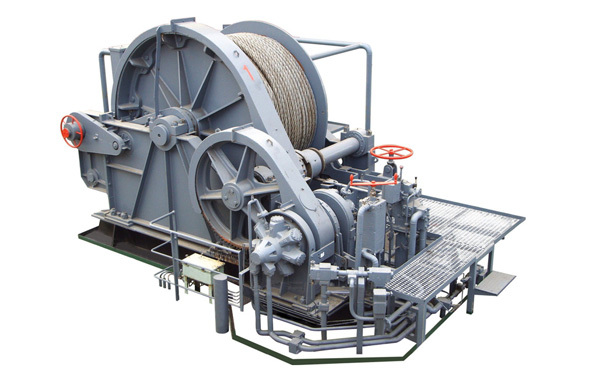 In all, SOE Marine Equipment Pte Ltd provides customers top-notched products and services that exude superb technical strengths with sophisticated quality control. 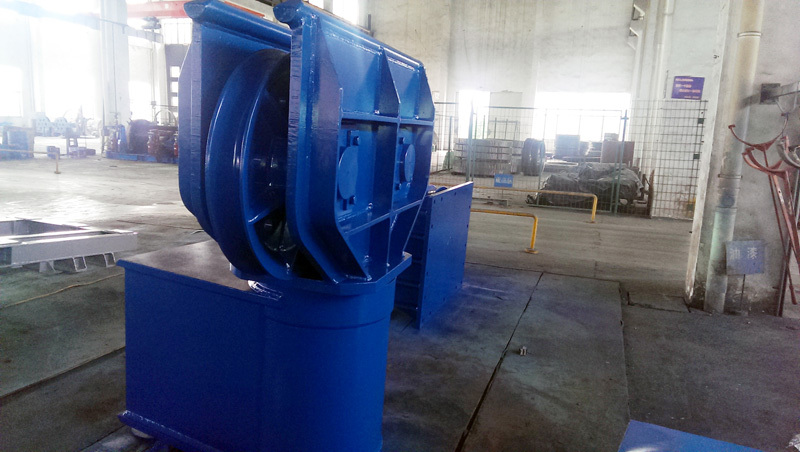 We will join hands with you to create an infinitely positive business outlook.